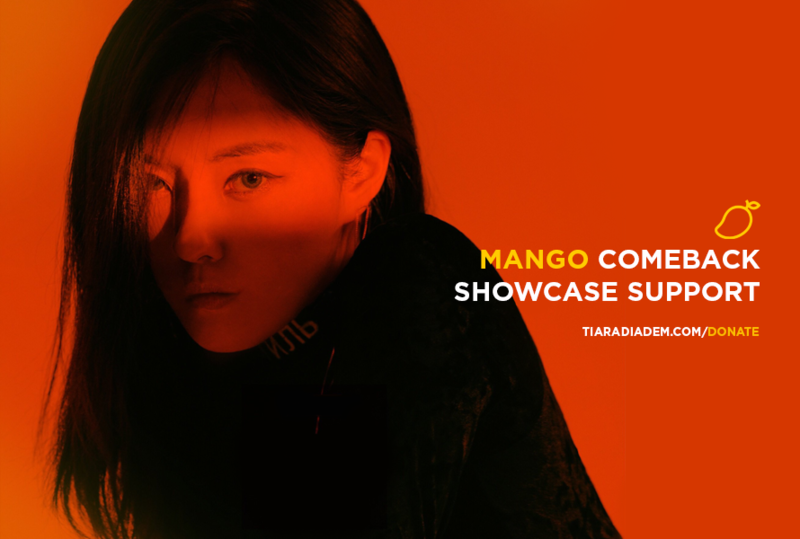 After two years, Hyomin is gearing up for a solo comeback with the title track Mango and has already got Queen’s and Min,Us excited with a teaser photo and video. The album will drop on September 12th, the same day she will hold a showcase. As before, we’ll be preparing a wreath to show our support. Our goal is $150 which we hope to hit within this week. If you wish to participate in this support for Hyomin, please head on over to our Donation Tracker and leave a donation! If you don’t have a Diadem account but still wish to join the project, you may PayPal your donation to elly@tiaradiadem.com with the note Hyomin Showcase Support. Later on we will as well prepare a food support for Hyomin and because we unfortunately missed Eunjung’s drama press conference, we are working out a support for her drama as well! Look forward to a lot more in the coming days!